Your office should be a place where you are proud to bring customers and clients. Let us help renovate and transform your location into a space you are proud to show off! 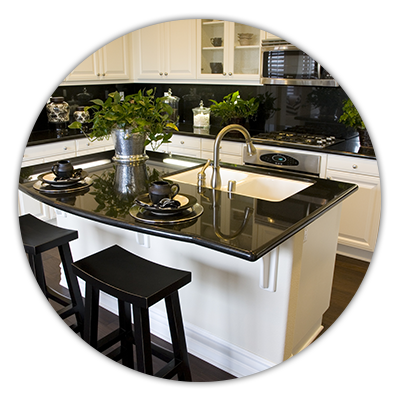 Your kitchen is the “heart” of your home, and we're here to give you your dream kitchen. 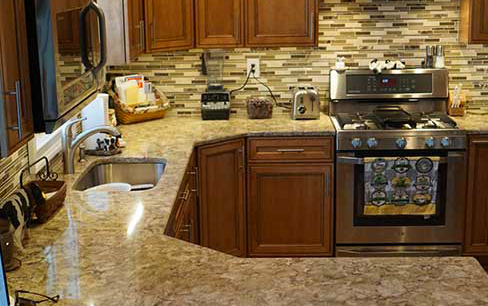 From space planning to cabinetry options, countertops, flooring and appliances – it’s all important, and it shows in the excellence of our work. Everyone deserves a space to relax and "get away". 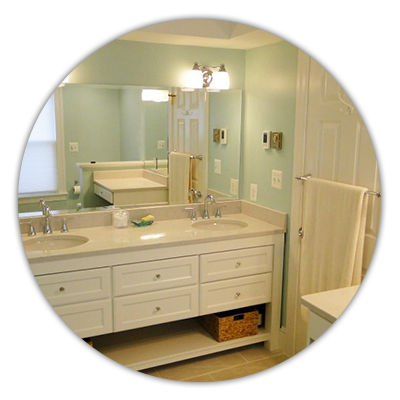 Whether it's a walk in shower or his and hers vanities, we can help. 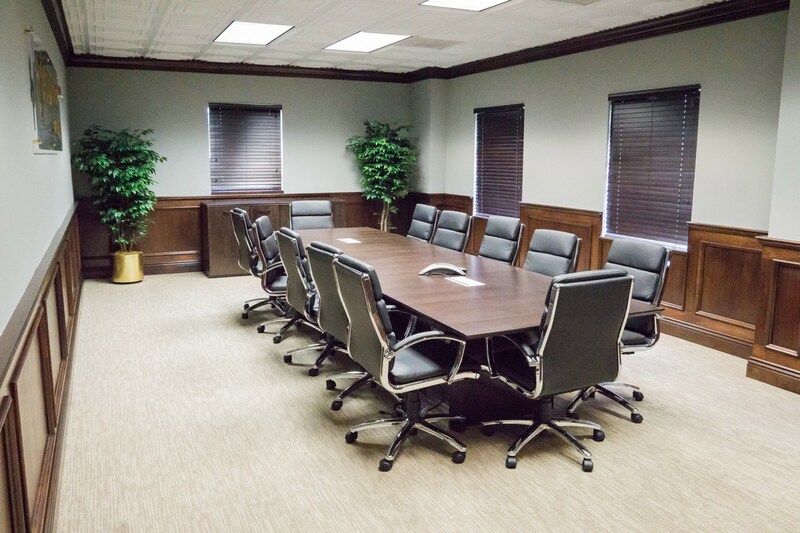 Call us today so we can help create a space custom tailored just for you. 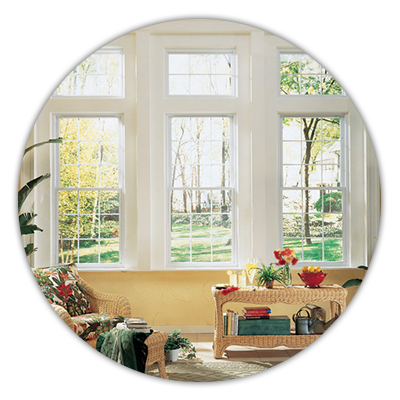 High performance replacement windows and doors will lower your energy bills and give the exterior of your home a fresh new look - Let us help! Reduce your budget, not your vision. Update your kitchen without vacating your life. 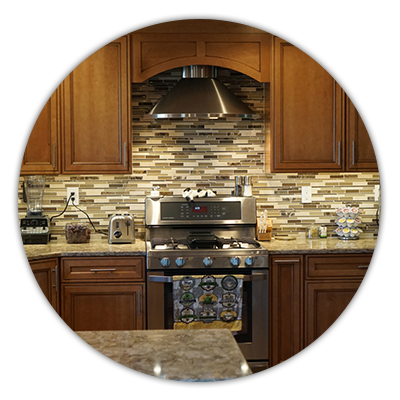 For a fraction of the time and cost, our cabinet refacing professionals can give your kitchen the look you've always wanted. We are passionate about helping those with mobility challenges by designing and remodeling spaces that improve the quality of family life. Are rising energy costs getting you down and making your utility bills go up? 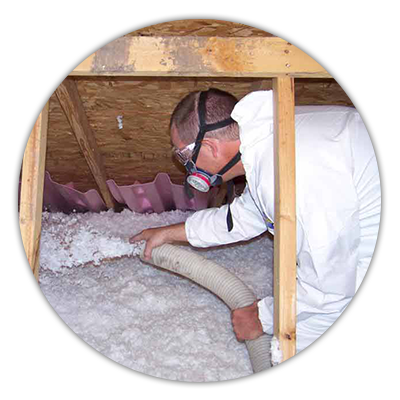 Let us show you how to conserve energy and increase comfort in your home today. 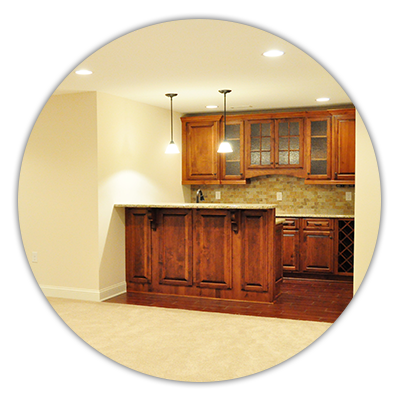 Whether converting an unused basement into new living space, or taking your existing finished basement somewhere new. From conception to completion, we've got you covered. Welcome to County View Contracting! Our Goal: We are dedicated to providing top quality remodeling & renovation services while exceeding our clients expectations. 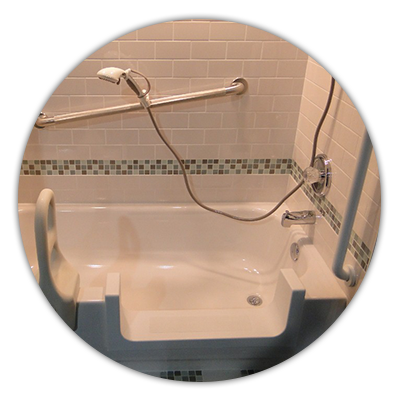 Our mission is to provide a level of service on every project, that creates a lasting relationship with our customers.